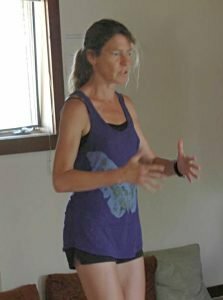 Running Form Workshops, Meditation Workshops, and Running Seminars in the Boulder / Denver, Colorado area. Running Form Workshop: Learn what is good form and how to work on your gait. If you have a group of 5 or more people, I’ll custom schedule a workshop specifically for your group so feel free to email me at jrunyan32@gmail.com. Breathing and Core Workshop: Learn how to contact your core more naturally using the breath. Really learn to understand, engage, and feel all 3 sets of the abdominals and pelvic muscles and how they function. I will show you how to transfer this into your running in the workshop. Legs and Feet Workshop: Learn exercises to help you understand more about how the foot stride functions and works and how to engage the lower leg muscles. We will take this into our running in the class. As we all continue to lead busier and more complicated lives, Sitting Practice has become more of a necessity to deal with daily stress. I teach these classes for that reason, but also because I find that my runners, even though they have strong cores, they don’t know how to drop down energetically and relax in order initiate their movement from the core. 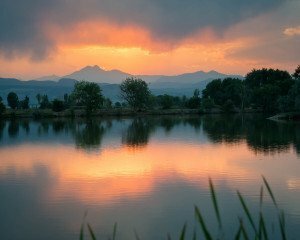 Having some time each day where you focus on inner stillness is key to being centered and living life more grounded and integrated. Come learn how to have a consistent and daily practice. I’m looking forward to giving bi-monthly free talks about running topics ranging from running form, when is the right time to race, pacing issues in training, how diet affects your training, etc. It’s a chance to come and learn more about running, socialize, and ask questions. Feel free to email me with anything you’d like to learn about at jrunyan32@gmail.com.